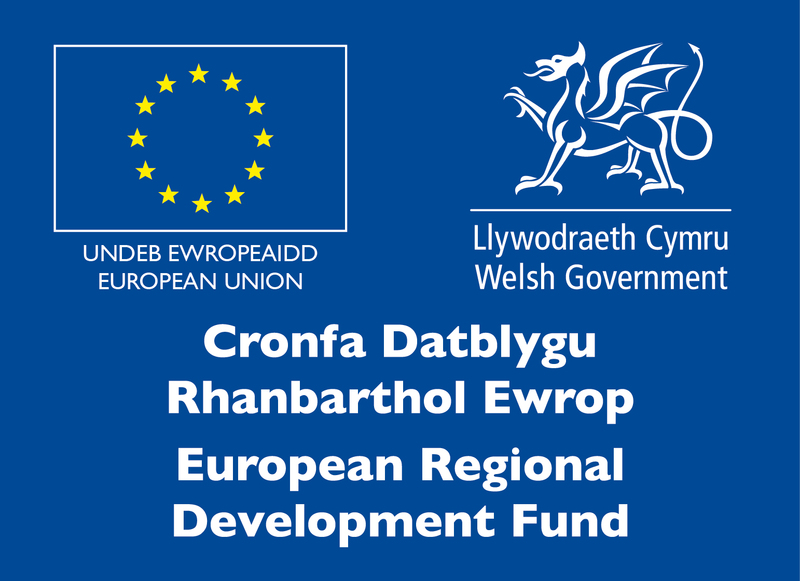 The Institute aims to position Cardiff as the European leader in compound semiconductor innovation. We offer cutting-edge facilities that help researchers and industry work together to generate economic impact through commercial and academic exploitation of Compound Semiconductor Technologies. Over the next five years, our interlinked missions will target academic research, industrial productivity, industrial and academic engagement, and workforce training. We will aim to become the UK facility of choice, with European recognition, for catalysing, facilitating and enabling world-class research. We will recruit world-class academics and provide environments that will foster collaborations between staff, including shared laboratory and office space, building space-breakouts, and Institute-centric seminars. We will enable high-impact compound semiconductor-based commercially relevant technology, company spin-off and product development. We will achieve scientific edge and technical relevance by offering state-of-the-art products and competitive prices, technological expertise, device and system design, process development to prototyping, access to cleanroom infrastructure, and feed through to the Compound Semiconductor Catapult. We will work to become a European hub linking industry and academics. We will link industrial partners with top academic researchers to identify and solve mutual problems, and we will develop a culture for knowledge transfer and innovation between these two groups. We will become a prime source of highly skilled people for Wales and UK current and future technology companies. Our students will participate in academic and industrial activities, and be trained to communicate the technical relevance of their work.